Improve the quality of your business with our GPS Trackers for fleets. 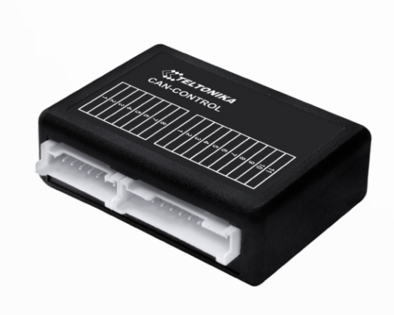 We offer four high class vehicle trackers that are based on high-quality and have many great features. These models operate together with our GPSWOX tracking system and are prepared to be used for Car/Van/Truck tracking. 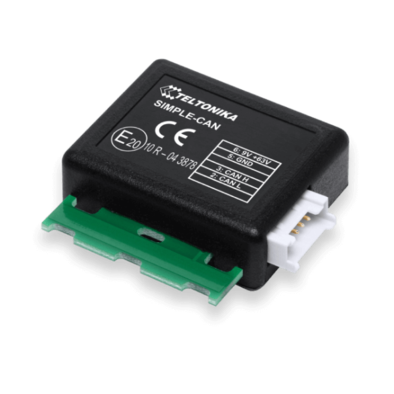 Taking characteristics into consideration car GPS Trackers - Teltonika FM1100, Teltonika FM1000 (OBDII) and Teltonika FM5300 can be presented as models having many similarities and of course some differences. 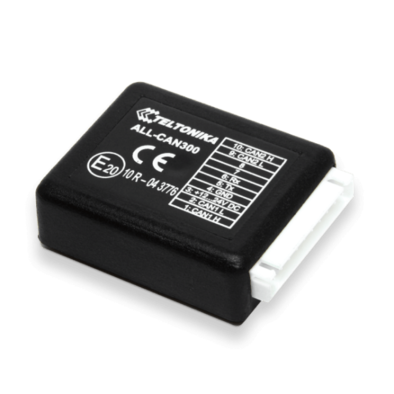 Their trackers are based on the GSM/GPRS network and GPS satellite positioning system, which provides functions such as: monitoring surveillance, security, positioning, notifications ant etc. 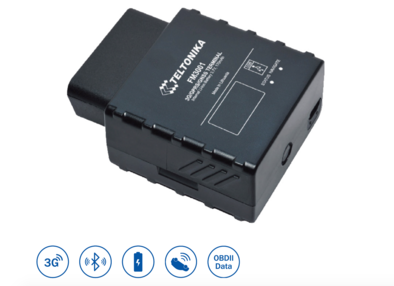 Speaking about Teltonika LV-CAN200 the most important advantage should be taken into consideration – its ability to listen Can data from light vehicles. Including features such as: total fuel consumption and its saving, the speed of the vehicle, acceleration position and etc. For more detailed information about each fleet tracker, please read their descriptions. 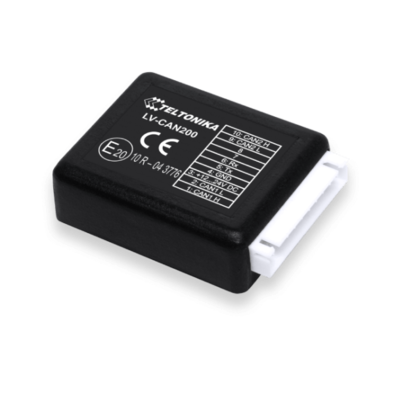 Do not hesitate - order our GPS fleet trackers for a great price and control your vehicles and expenses easily.